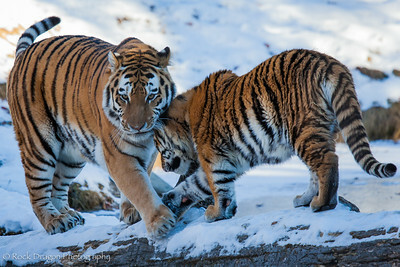 A mother tiger and cubs, and a red panda cub at the Calgary Zoo. 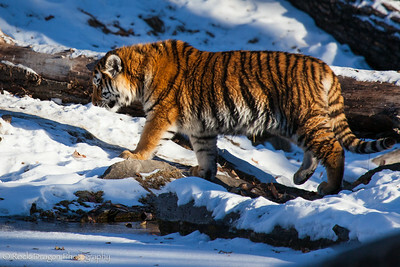 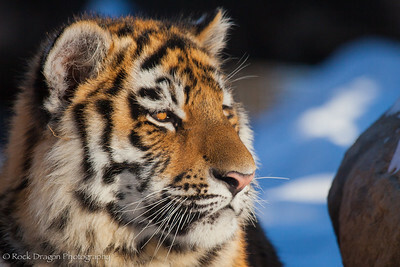 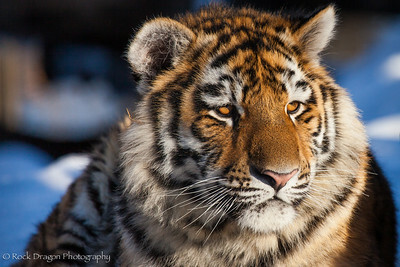 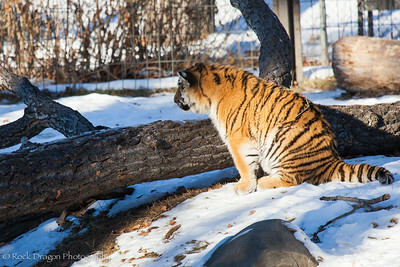 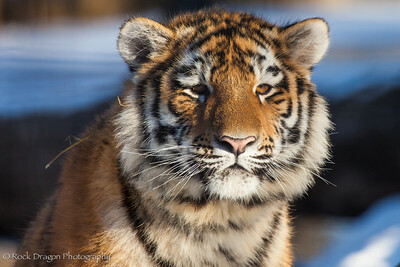 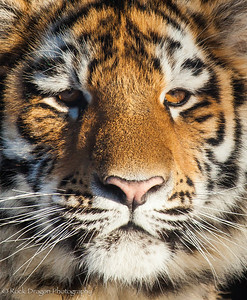 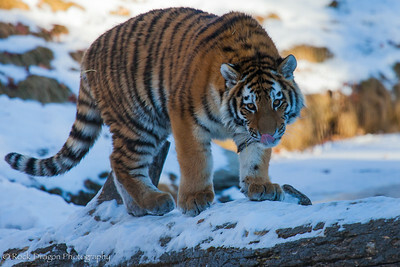 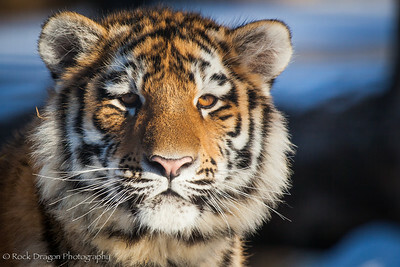 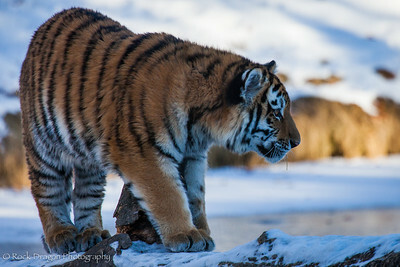 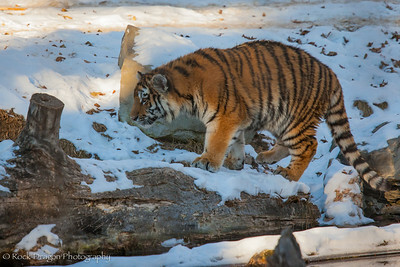 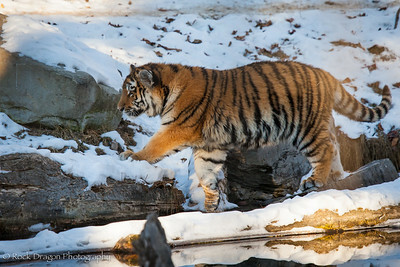 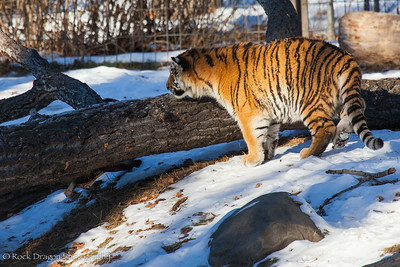 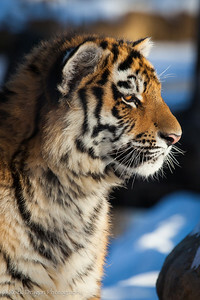 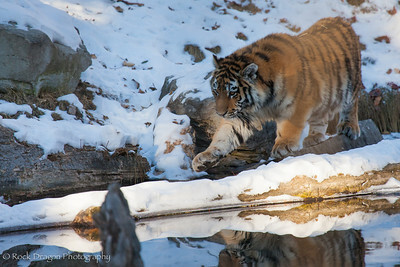 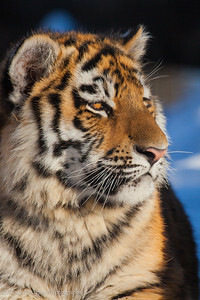 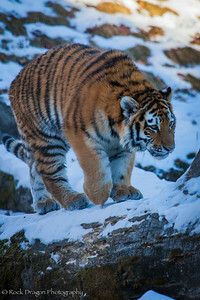 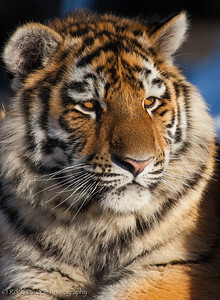 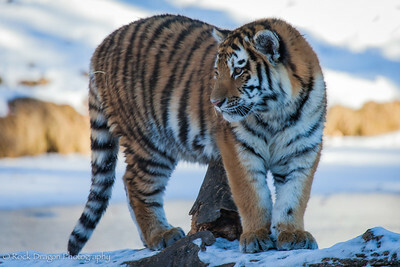 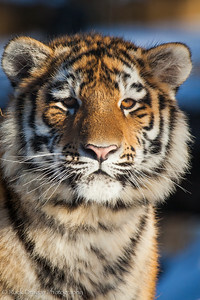 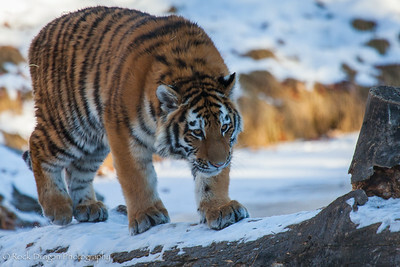 A tiger cub at the Calgary Zoo. 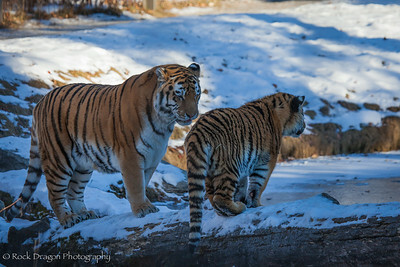 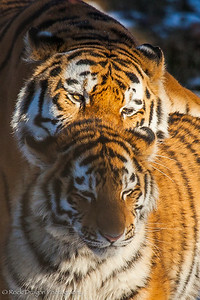 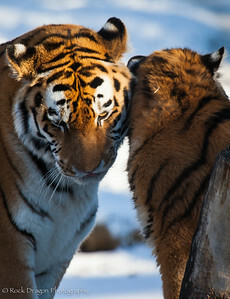 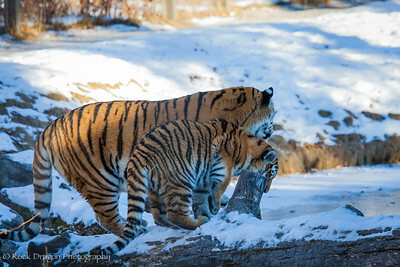 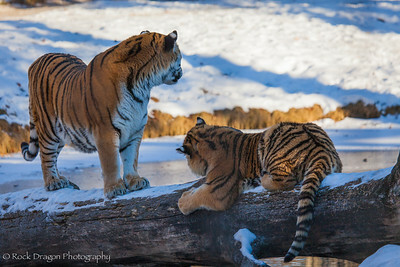 A tiger and her cub at the Calgary Zoo. 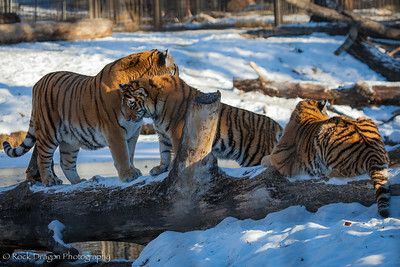 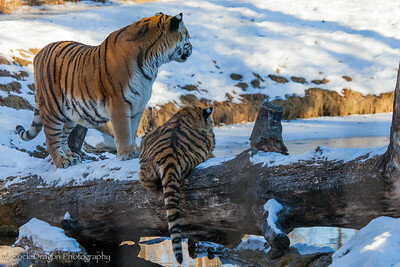 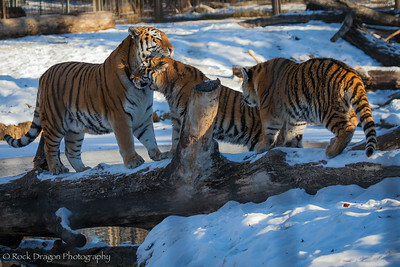 A tiger and her cubs at the Calgary Zoo. 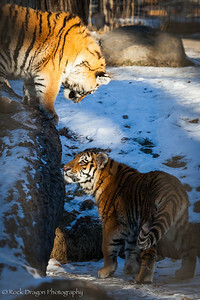 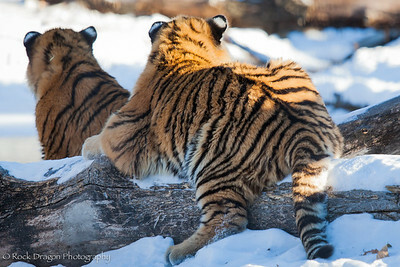 Two tiger cubs at the Calgary Zoo. 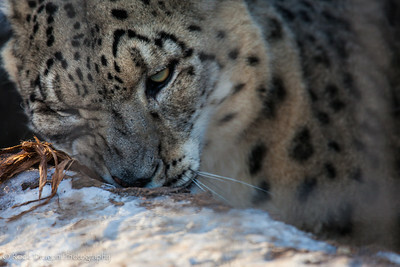 A snow leopard at the Calgary Zoo. 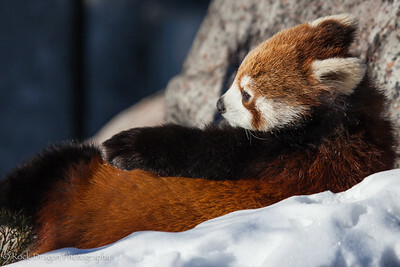 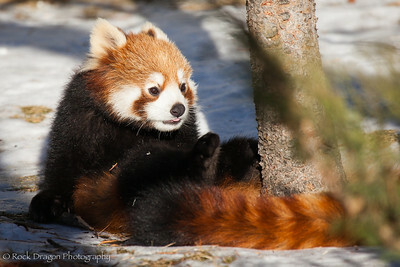 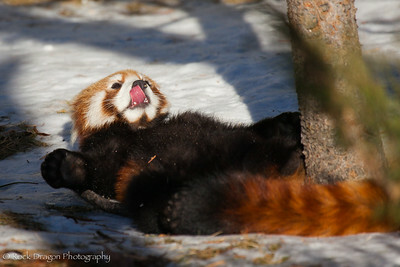 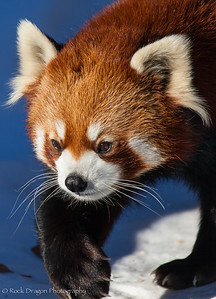 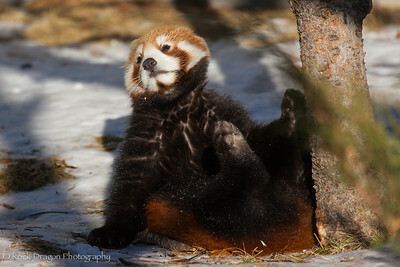 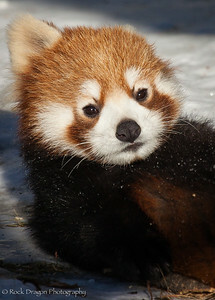 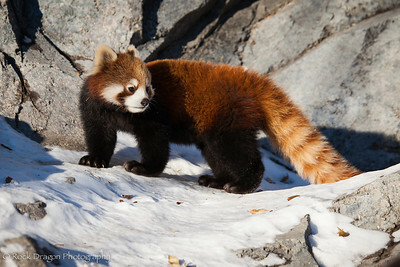 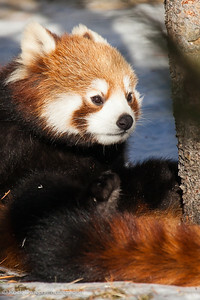 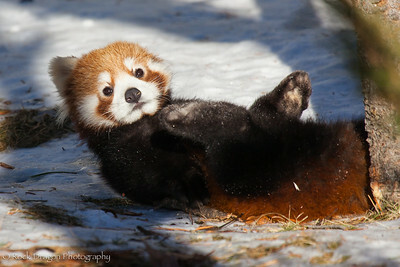 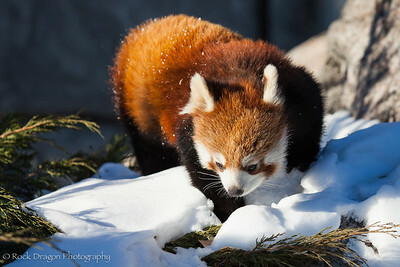 A red panda cub at the Calgary Zoo. 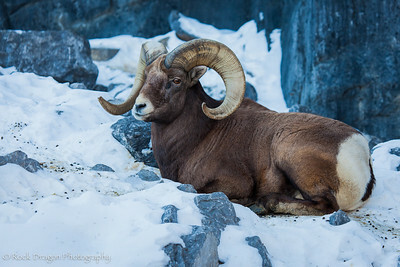 A bighorn sheep at the Calgary Zoo.